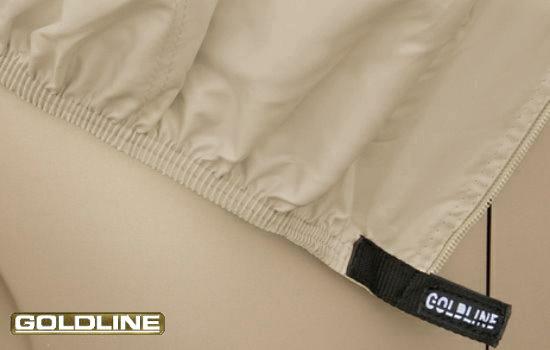 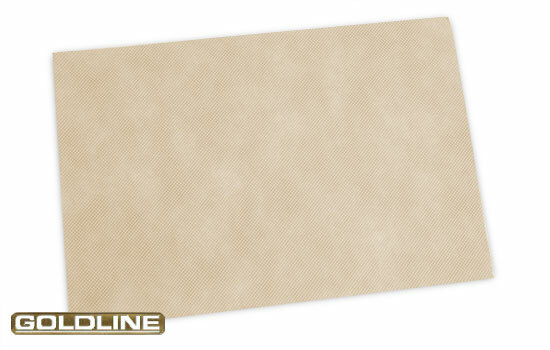 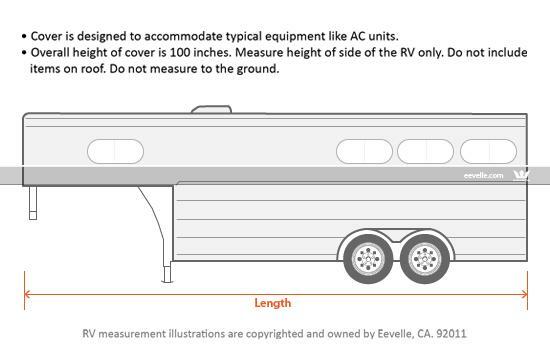 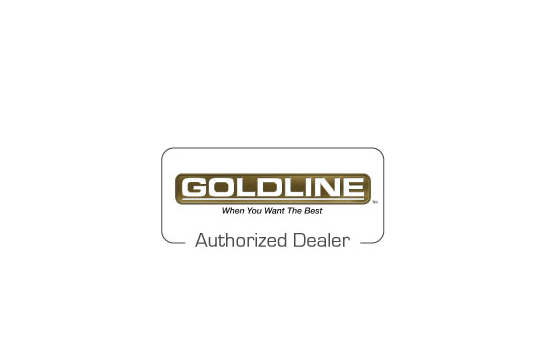 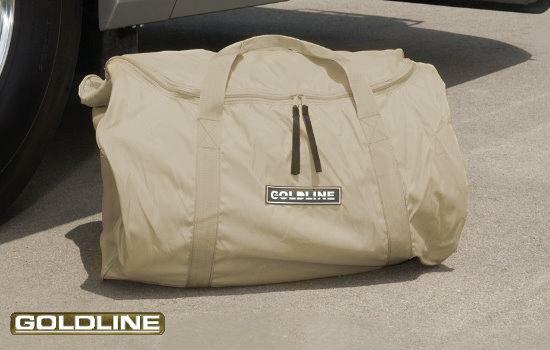 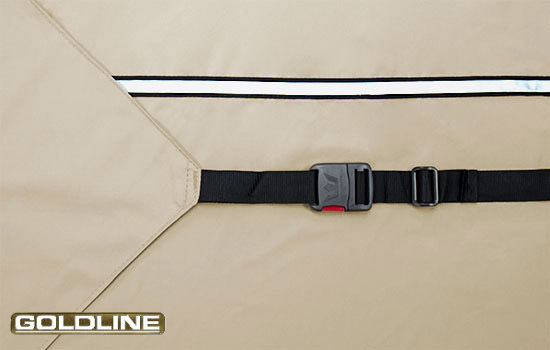 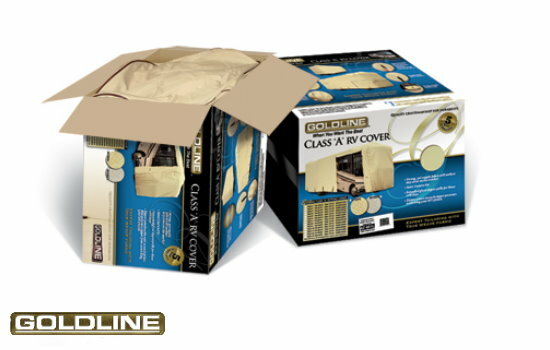 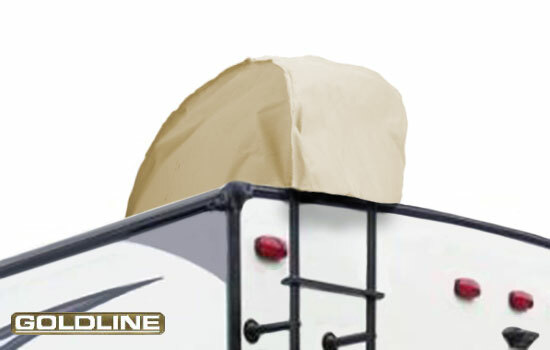 Goldline horse trailer covers are designed for the most discriminating customers because they outperform every other cover in all critical categories of trailer protection. 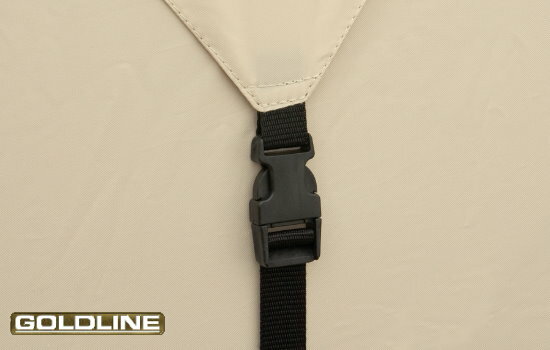 Precision design and expert tailoring with the finest materials make this a high end cover that is as durable as it is beautiful. 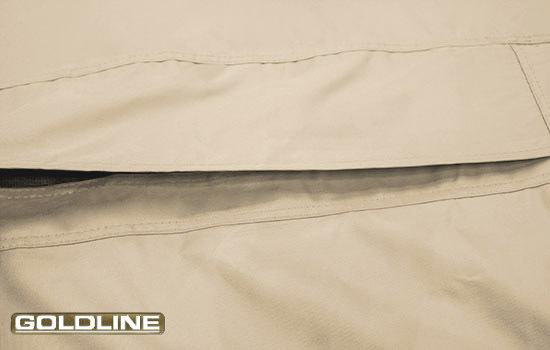 Our Tru-Weave fabric is a heavy duty 7 oz. 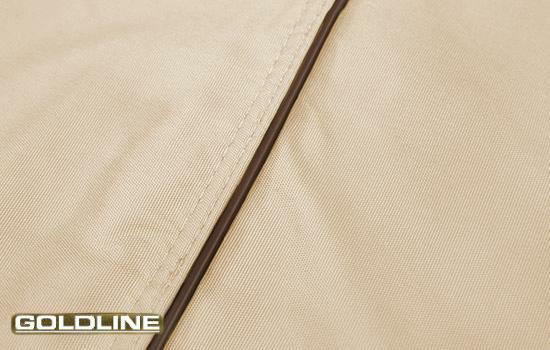 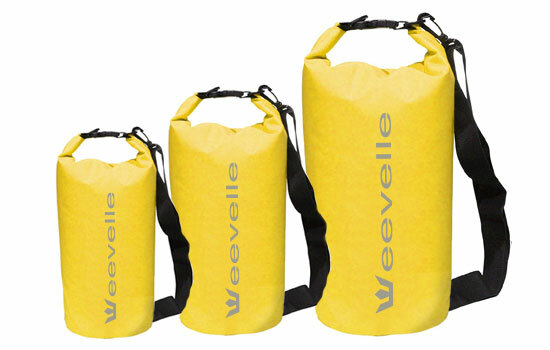 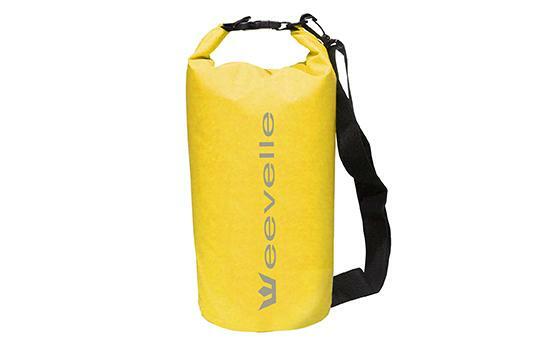 woven 600D polyester constructed of 600 x 300 denier filament polyester yarns and 99 thread count. 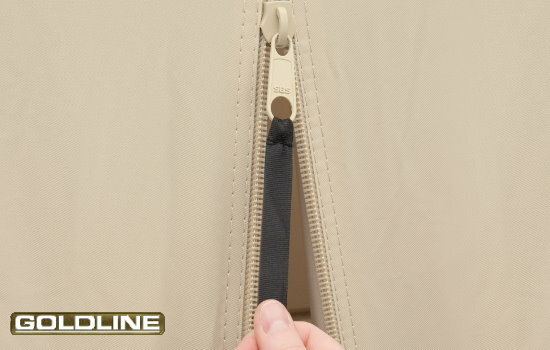 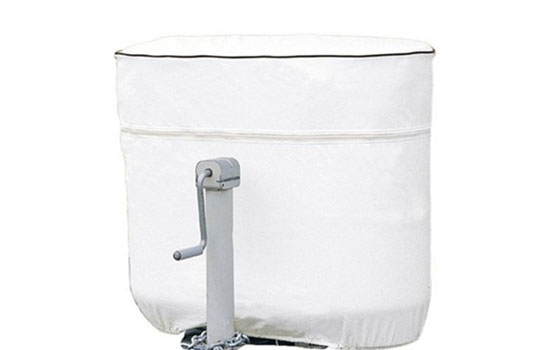 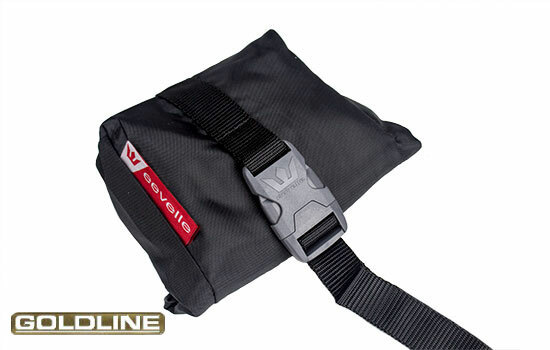 This cover has zippered panels on both sides and the rear for easy access. 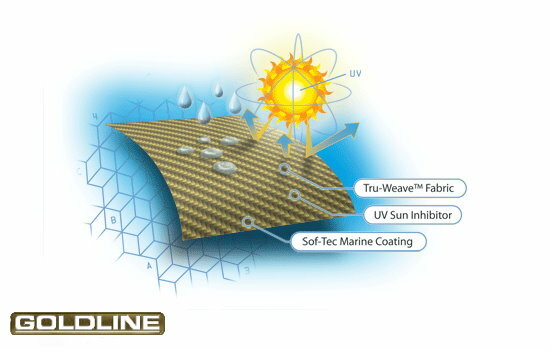 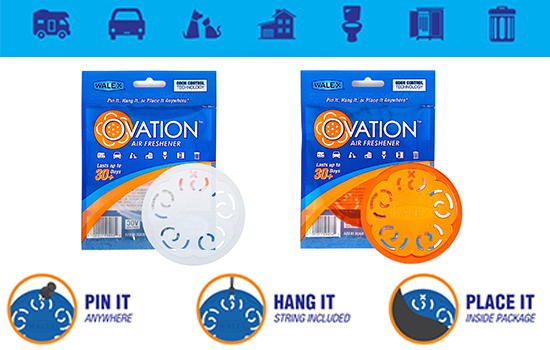 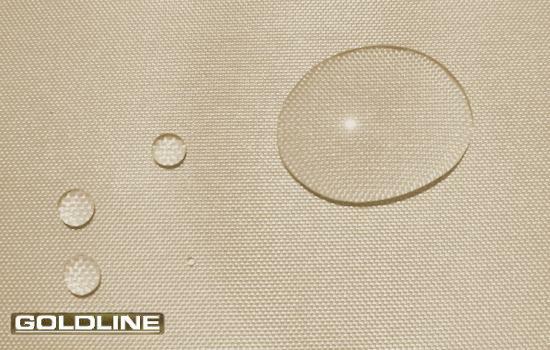 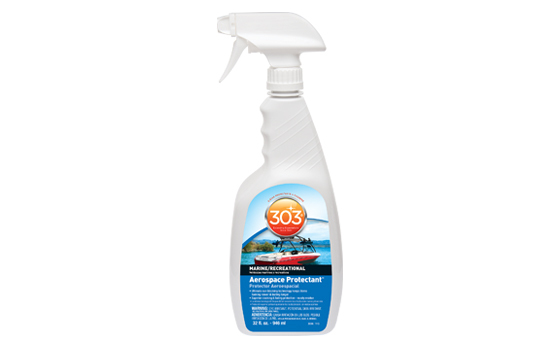 Every cover is coated with a Durapel UV inhibitor and Anti-Microbial finish making it UV and mildew resistant. 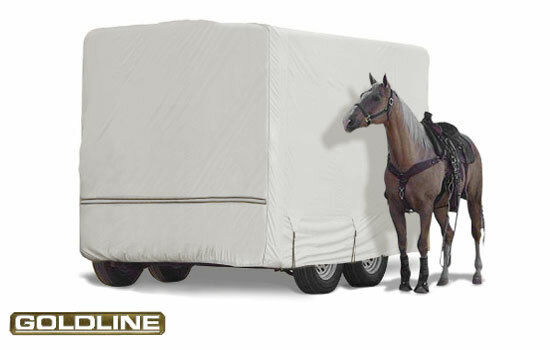 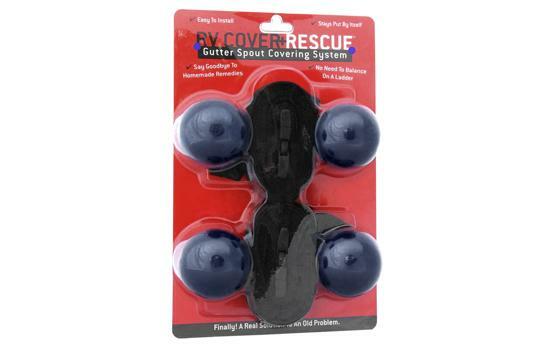 The result is an incredibly strong yet breathable product that will provide protection for your horse trailer for many years to come.